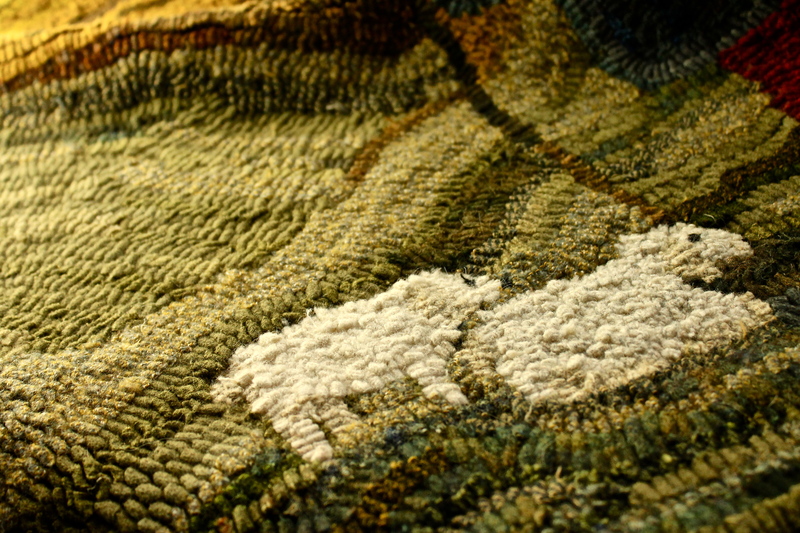 This earth-toned, bucolic rug is a unique take on the Christmas spirit. 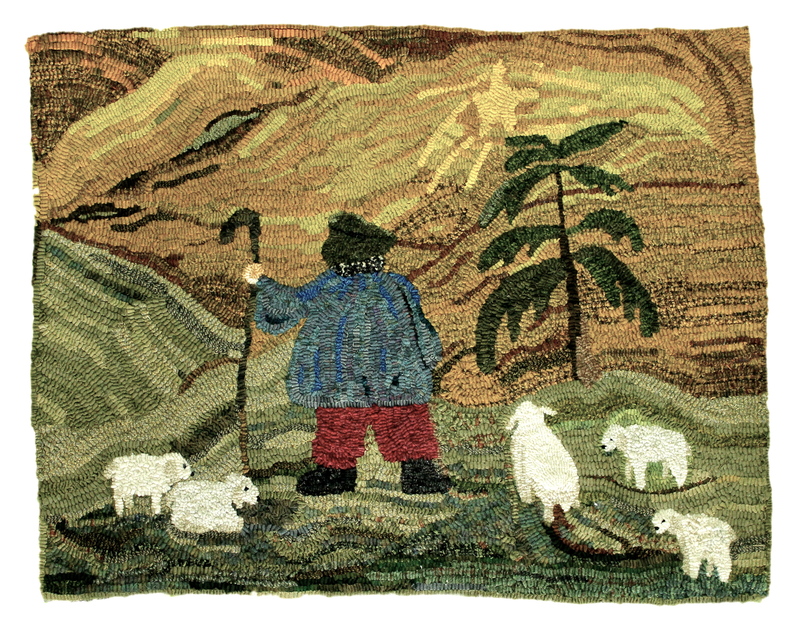 My inspiration for this rug was the simple and peaceful lifestyle of a shepherd and his well-loved sheep. It’s a thoughtful design that was a joy to craft.